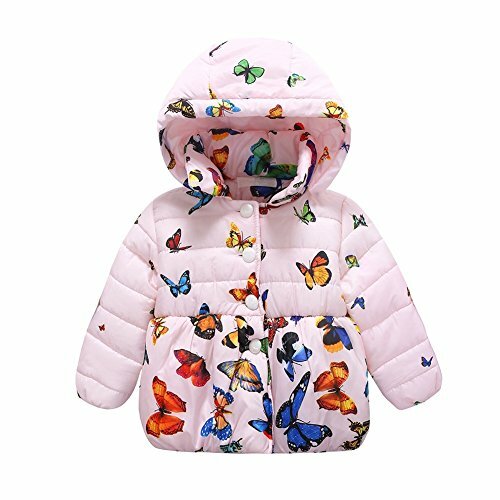 Fashionable Style,Butterfly Printed, Baby will like it! 1. Please allow 1-3 cm errors due to manual measurement.